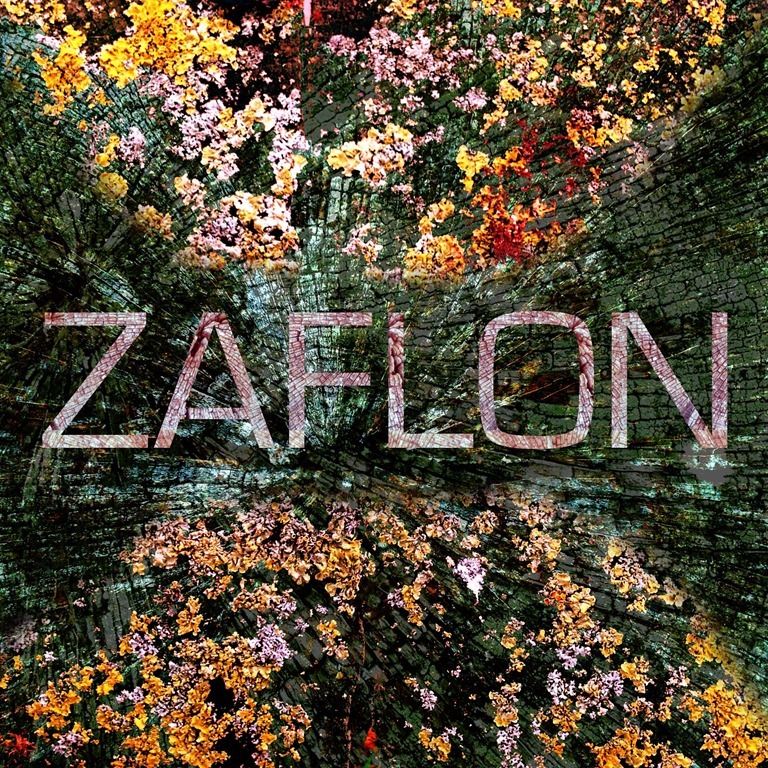 An ambient and sinister downtempo work, LDP 1 is the debut EP from south London innovator Zaflon. It contains two songs featuring Zaflon’s latest collaborator, Gilan_Music, among the cyclonic sub-bass, abstracted guitars, harmonic piano and crooked percussive breaks. Coming on in places like a stark, electronic Cranes with some hefty beats, in other places it brings with moments that are by turns claustrophobic and immensely spacious with a woozy Ketamine undertow and a deep sense of yearning. It all makes for a set that’s pretty other-wordly. We dig it here at Aural Aggravation. Listen to the EP as a continuous stream here.